Many dentists are using Zoom whitening to achieve fast teeth whitening results. Although Zoom is quite popular, there have been some problems. Sometimes there is significant post-operative sensitivity because the light heats up the teeth. There is a newer bleaching system that eliminates the discomfort and risk of the laser bleaching light. Opalescence Boost relies on a chemically activated formula that doesn’t need a light. 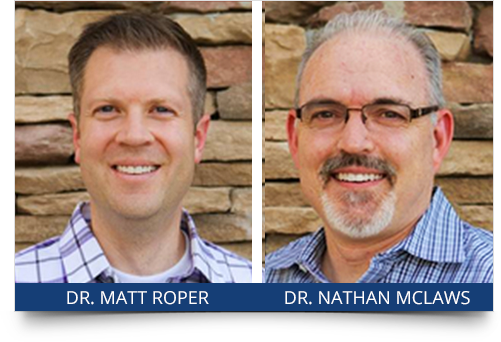 Overall, Boost treatments are just as effective as compared to Zoom whitening, longer lasting, and the patient is subject to less sensitivity. 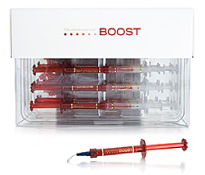 Boost whitening peroxide bleaching gel is self-activated for rapid in-office teeth whitening. This means, there are no expensive lights that the dentist needs to purchase. We understand how important convenience is and Boost whitening only takes about an hour out of your day to whiten your smile permanently. Boost gives you a brighter smile! To learn more about the pros and cons of Boost whitening, give us a call at 480-963-9000. Together, we will find the teeth whitening treatment that is best for you.